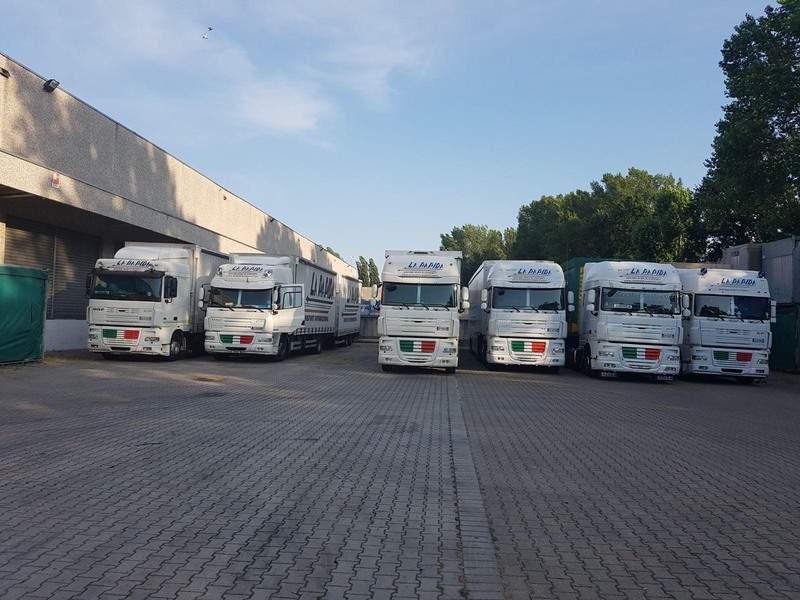 Rapida Trasporti takes care of the customer’s goods through a secure, punctual and guaranteed service that delivers tailor-made solutions to meet the specific needs of every business, small and medium sized businesses and multinationals. 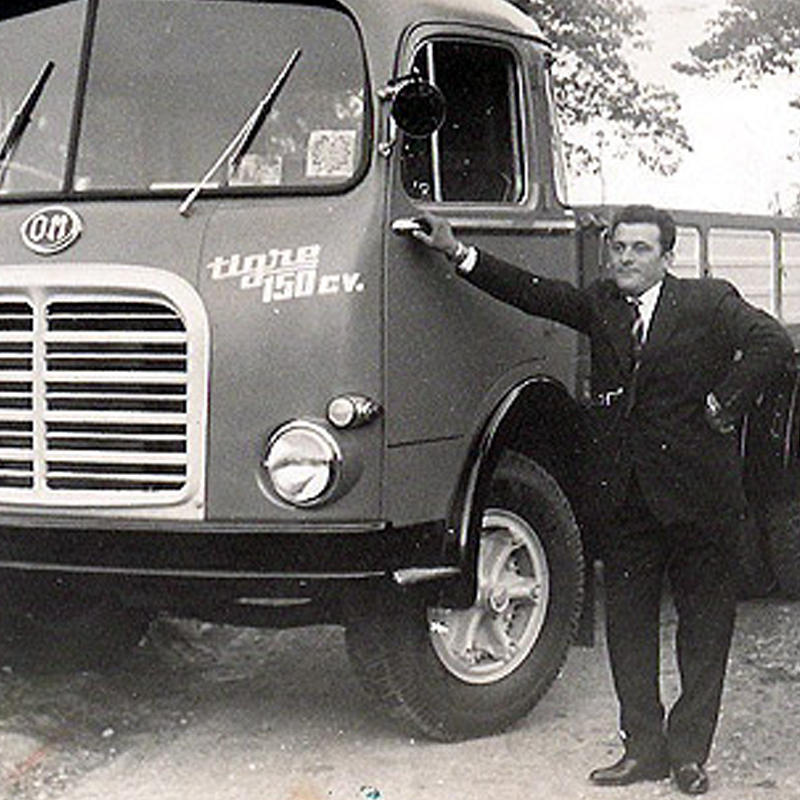 The history of our company started in 1960 when my father CAPRIOTTI NATALINO founded his own company under the same name and bought his first lorry, an “OM TIGRE”. 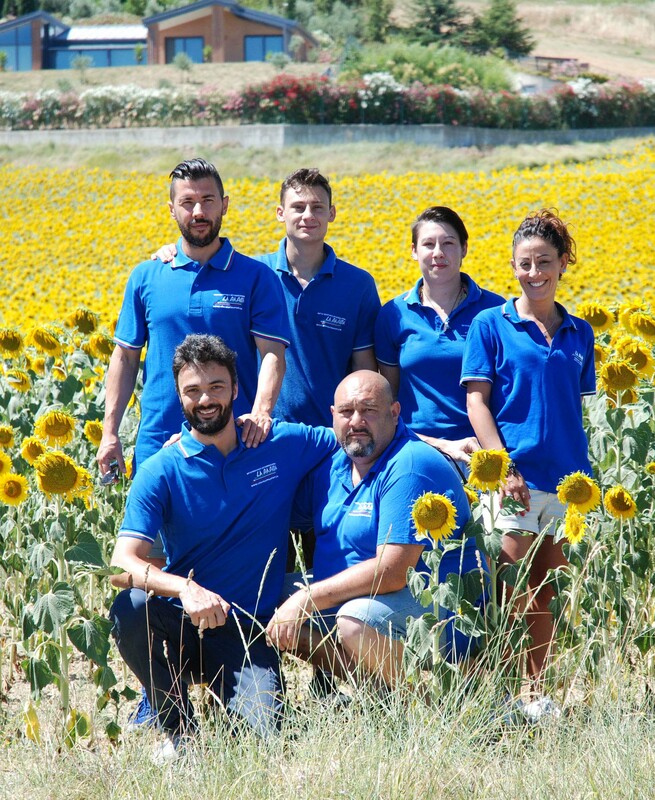 In those years, in our area around Fermo where we still operate, most work was with agriculture, and my father began his business by transporting fruit and vegetables to the markets in the north of Italy. 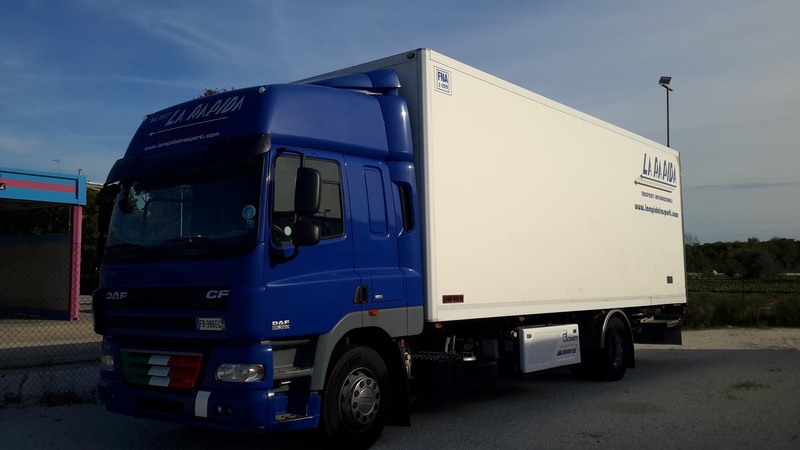 Even when I was still a young child, he often took me with him; first we went into the country to load the fruit and vegetables, and then we left, without ever stopping, arriving and unloading at night at the wholesale markets of the big cities. It was a hard life, but he loved his work, his lorry and his family. 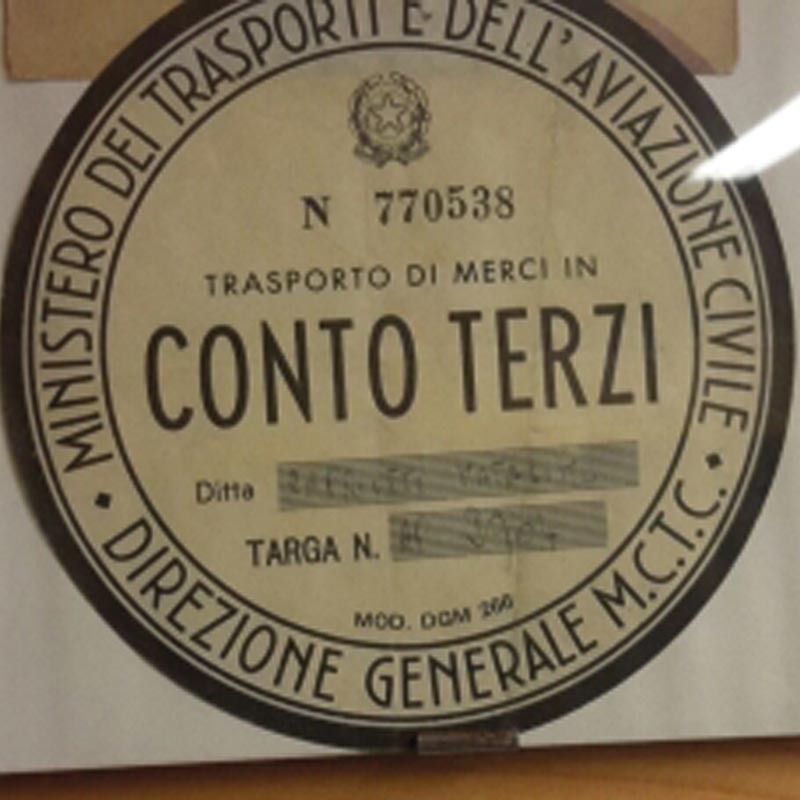 Then, in the ‘70s, the footwear boom occurred, and in our town there was a great demand for transport, and we began to work for the large forwarding agents in the Civitanova Marche area always with north Italy as our destination. I went with my father even as a small child, and as I grew, my love for this work grew, too. When I was 15 years old, I could already drive a lorry with a trailer and I enjoyed stripping down the engines and doing mechanical maintenance. In 1977, my mother, Reginalda Seghetti, entered the business as my father’s partner, and “CAPRIOTTI NATALINO & C.” was transformed into the present company under the name of “LA RAPIDA”, of which my mother is still a partner. In 1984 my father fell seriously ill and was forced to give up work and I took over his share of the business. 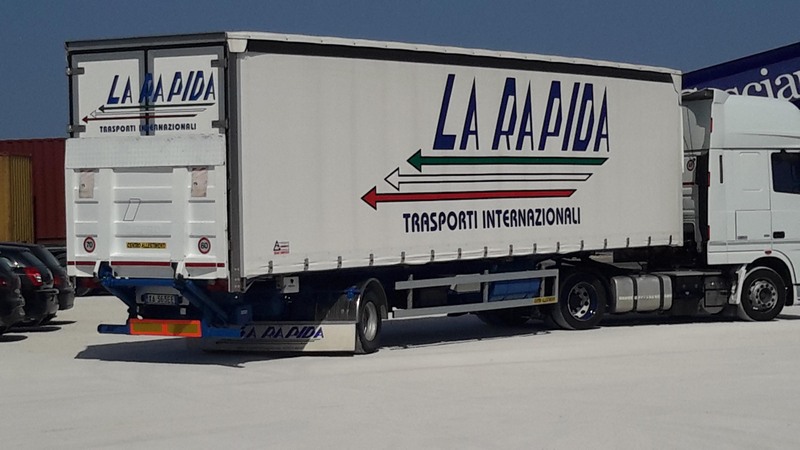 Under my leadership, “LA RAPIDA” underwent structural changes, and we began to provide international transport, to SWITZERLAND, GERMANY, FRANCE, BELGIUM, HOLLAND, RUSSIA, POLAND and ROMANIA. 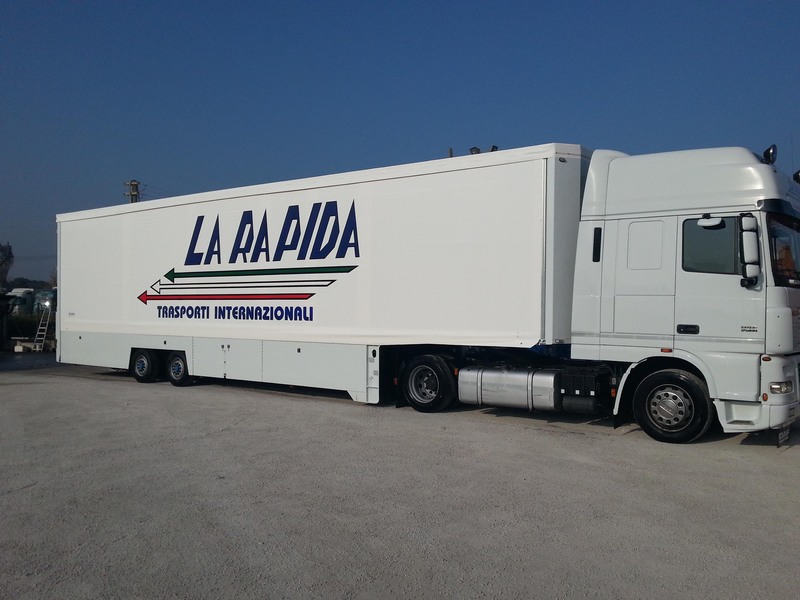 In 2012 was born also the company LA RAPIDA S.r.l., with two high cube vehicles, whose managing director is my daughter Elisa who joined the group too. 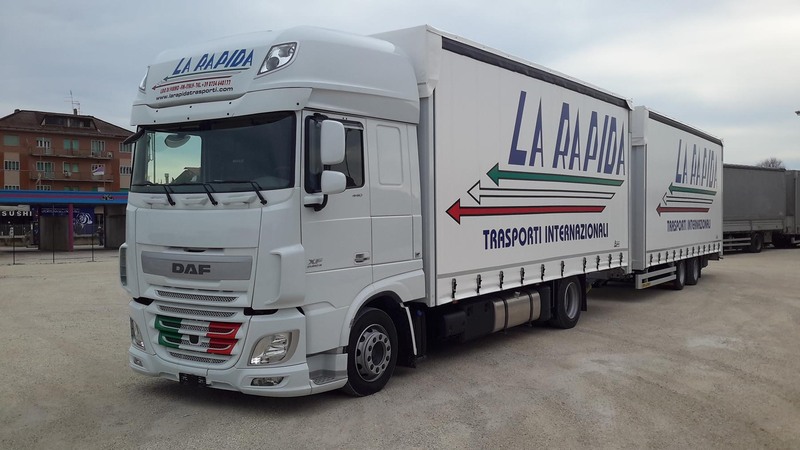 The experience I gained over the years, both as a driver on the road and in the office as a managing director, led us to the right choices so LA RAPIDA has grown and become competitive on the market. And my deepest thanks go to my father who taught me this job and who set me on the road to becoming, with honesty and humility, a real road haulier. 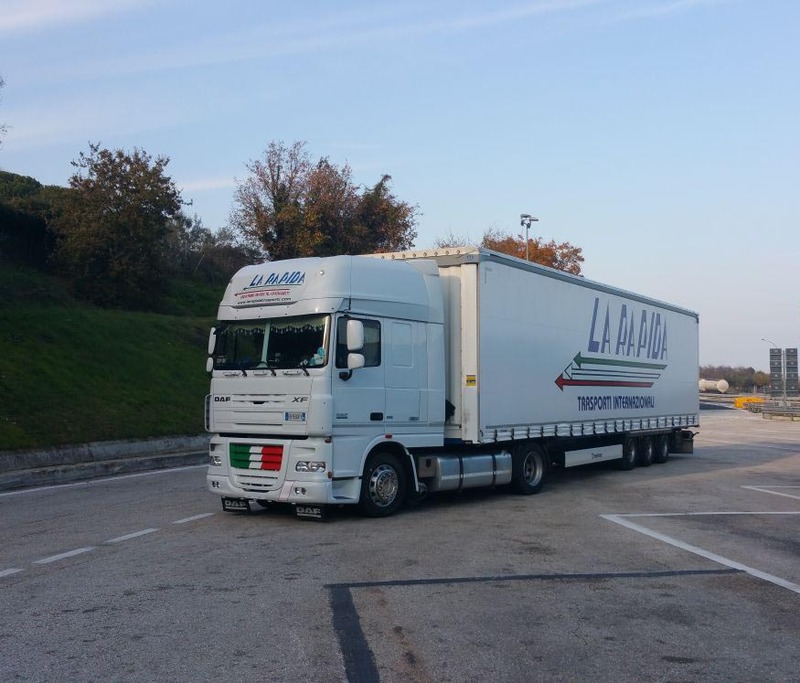 La Rapida Trasporti is able to handle shipments around the world by providing customers with the highest level of service. We deal with every aspect of logistics and administration, from taking over to delivering goods. WOULD YOU ORGANIZE A SHIPPING? 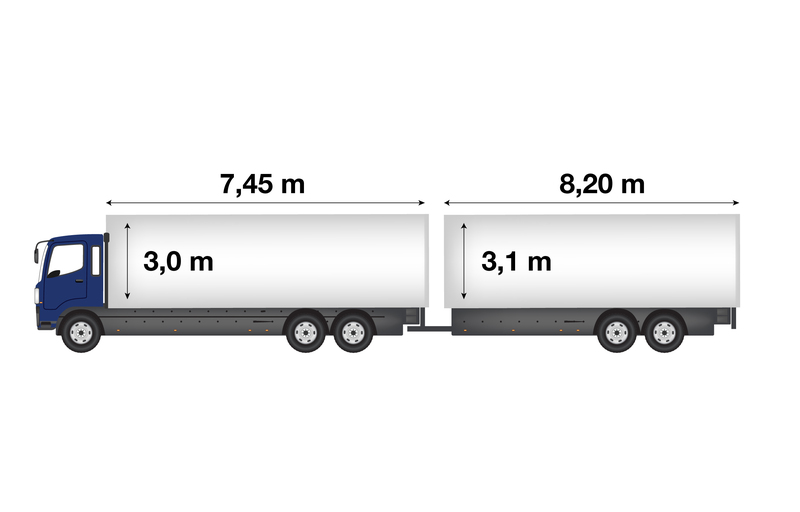 At present, our fleet of lorries consists of mega and large volume vehicles of 120 m3 and three 13.60 semi-trailers of 105m3 with an internal height of up to 3.50m, equipped with removable roofs, cambered secions which can also be raised or lowered, and plastic canvas covering. 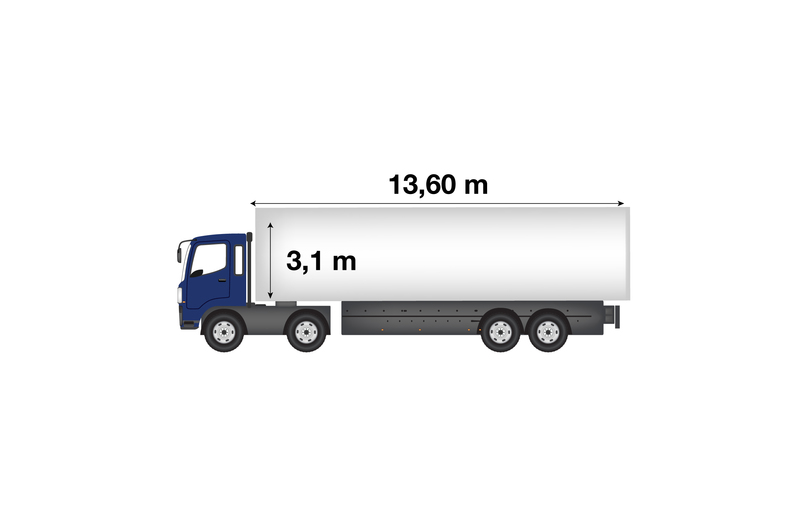 The vehicles are equipped with satellite. Fill in the form with all the necessary information. For a correct and timely response, we ask you to fill in all the fields carefully. 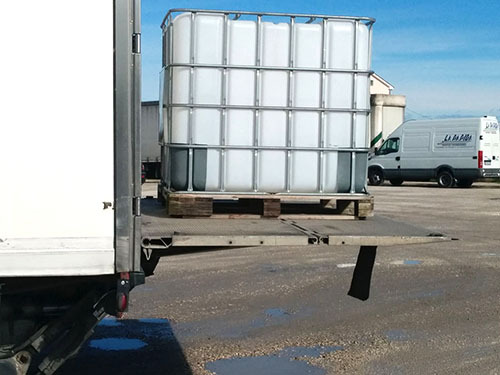 We will contact you as soon as possible to formulate the best solution and arrange the shipment.